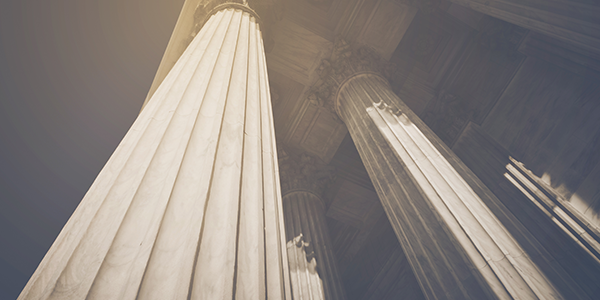 Digital transformation is on the mind of federal agencies everywhere, and SpringOne Platform 2018 is an essential component of the journey. Learn how others have successfully achieved better outcomes with software, dig into specifics of cultural transformation, get ideas on how to harness the power of containers and application platforms and more, all at one event. 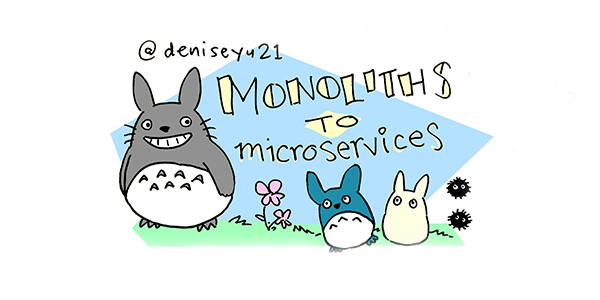 How do you get from a monolith to a microservice? Pivot Denise Yu breaks it down in this comic. 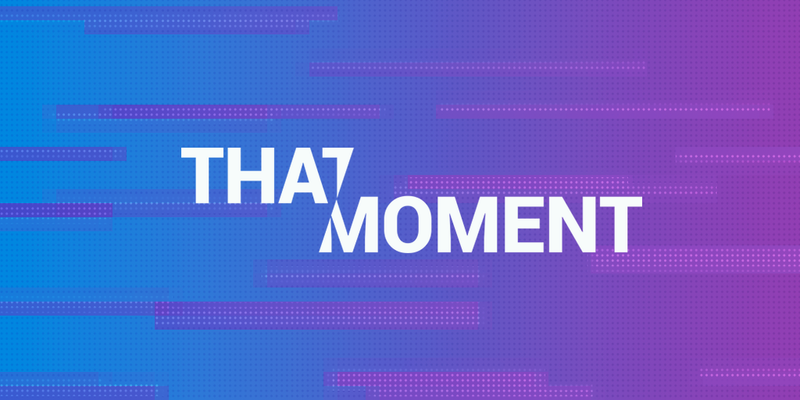 "We Had To Take a Step Back and Question Our Biases"
That Moment, our Shorty-award nominated podcast, is back with a new season, new format, and a new host! To kick off this season we discuss the counterintuitive nature behind latrine design for refugee camps with two Pivotal designers, and then we talk to BuzzFeed’s security advisor about how he helps journalists report from—and survive—conflict zones. 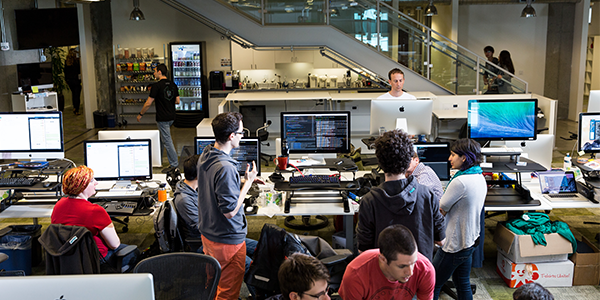 What do you do as a summer intern at Pivotal? Two of our summer interns deep dive into their summer project. 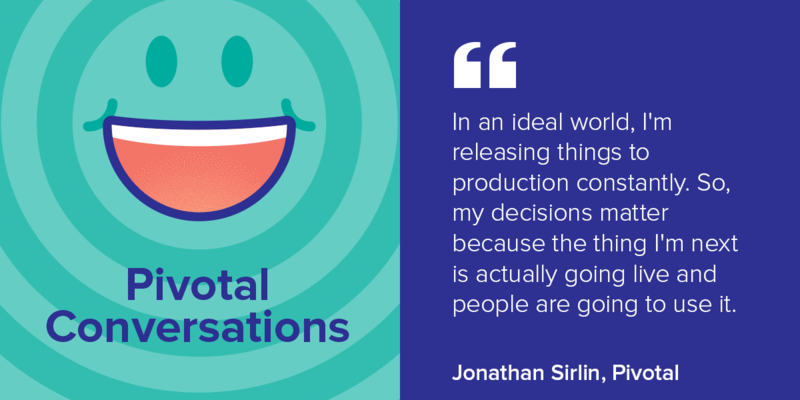 In this episode of Pivotal Conversations, Coté & Richard chat with Pivotal's Jonathan Sirlin about product management. Jonathan talks in-depth about one application his team worked on, and covers the process they used to find, prioritize, and then create features and software. 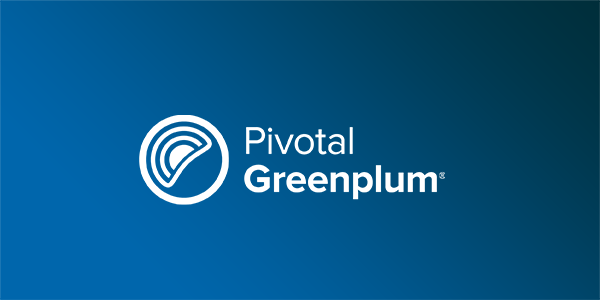 Greenplum Command Center 4.2 now comes with the Visual Explain Plan feature which visually represents the steps or operations to return query results. What Are Containers and What Can They Do For You? 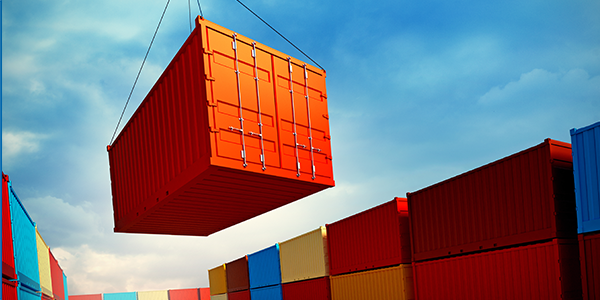 Containers are popular with both developers and operators because they offer a simpler way to achieve deployment and execution consistency.